On today&apos;s special podcast, Sara Bibel dishes about Days of Our Lives&apos; annual "Day of DAYS" event at Universal CityWalk in Los Angeles on November 8. From Jen Lilley and Eric Martsolf teasing Theresa and Brady&apos;s storyline to what&apos;s next for James Read&apos;s Clyde Weston, Sara shares tidbits from the event. 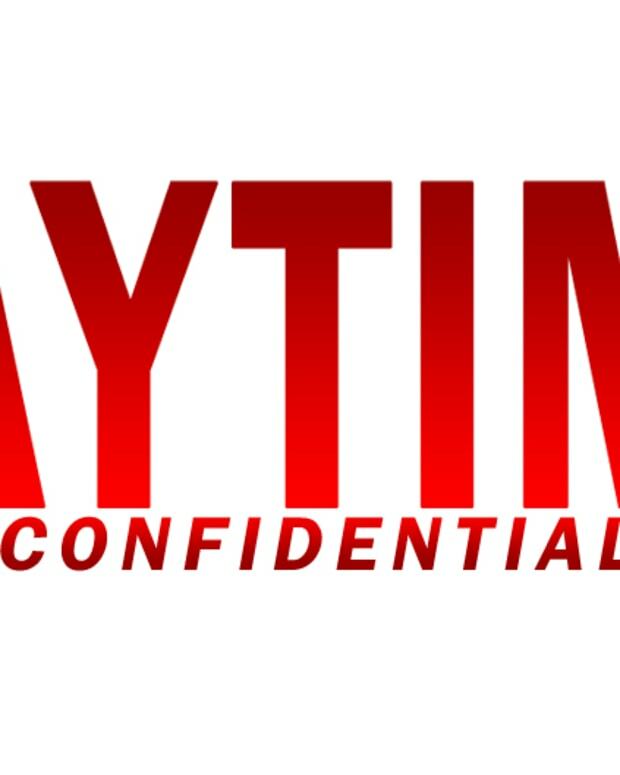 Sara, Luke Kerr and Jamey Giddens then dive into the creative state of Days of Our Lives. With such long advance notice, why didn&apos;t Days of Our Lives better prepare for Alison Sweeney, James Scott and Eileen Davidson&apos;s exits? Jamey believes DAYS isn&apos;t as bad as Luke thinks it is. Luke feels that other than the "A" storyline, DAYS has some fundamental flaws. Does General Hospital need to give DAYS some of their overabundance of storylines? Are the DAYS writers lazy, or just complacent? Jamey shares there is industry concern that Ken Corday&apos;s new side projects will take his focus off DAYS. 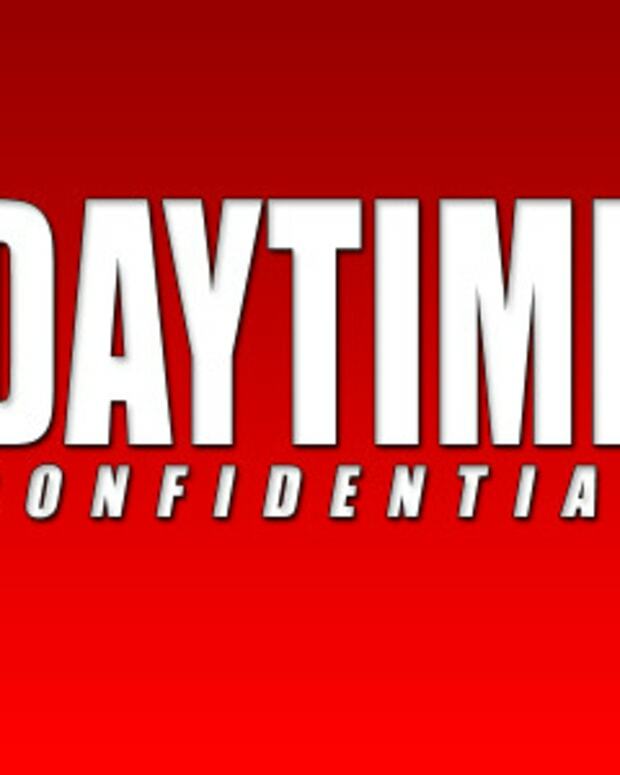 It isn&apos;t often you get a Daytime Confidential podcast where Luke is the one ranting and Jamey is the cheerleader, but this is a special exception.